Topics include how to optimize your book marketing, your author platform, your website SEO, social media influence, book reviews, blog tours, media releases, book sales and world-wide book distribution. 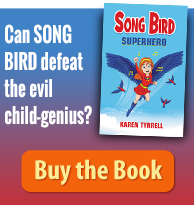 Karen Tyrrell is a Brisbane triple award winning author and publisher of six books, teacher, writing tutor, and workshop presenter. 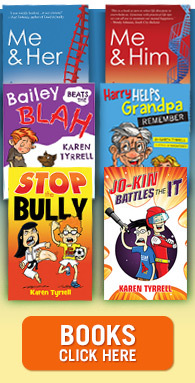 Currently Karen’s books are available world-wide AND sold at Dymocks, Angus & Robertson, Mary Ryans book shops and More …PLUS international online Book shops HERE. 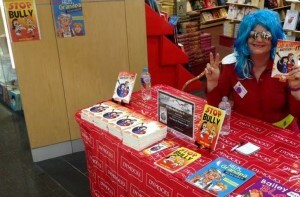 Karen presented writing talks at Queensland Writers Centre, CYA children’s Writer Conference, Gold Coast Writers Festival, Toowoomba Writers Festival, River City Writers Conference, schools, libraries and festivals. She speaks on TV and radio and has written for magazines. 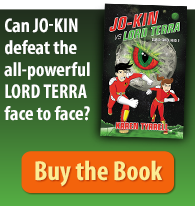 Karen’s books are published by her own imprint Digital Future Press. COST: $49.99 includes a yummy morning tea, nibbles, coffee and tea provided and a FREE interactive book marketing information booklet. Let 2016 be the year you get your book out to the world! Can you please share on Facebook? Twitter… Linked in & Google+?